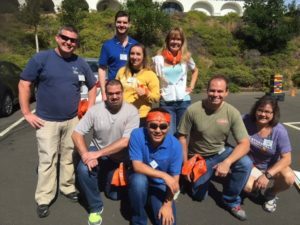 Create a strong cohesive team that works well together to solve problems. 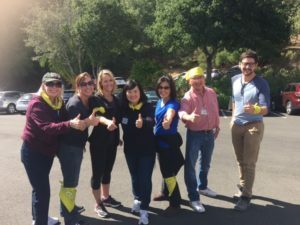 This year’s retreat takes place at the Amador Rancho Community Center located at the City of San Ramon’s new park, Rancho San Ramon Community Park. 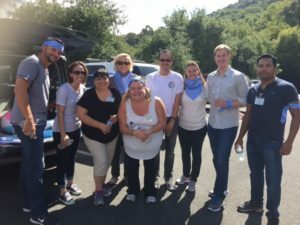 It is an opportunity for class members to get to know one another on a more personal level, beyond the traditional boundaries of communication. 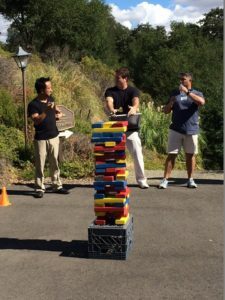 Team building exercises focus on fundamental team development skills, empowerment, and the creation of synergy and trust among the class participants. Be prepared for a fun day. Dress very casually… jeans, sweat pants, sweatshirts, t-shirts, sneakers will be appropriate. Much of the day will be spent outdoors, so plan accordingly.